This is a feedback from one of my customers. 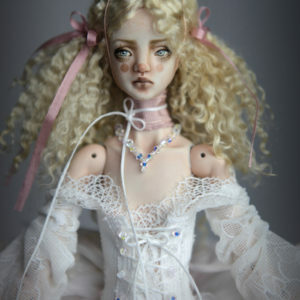 The lady who commissioned Eloise Doll. I just had to share this wonderful message with you guys. I received her today, what can I say she is magnificent! 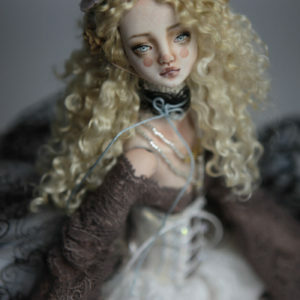 I have never seen such expressiveness in a doll, she looks real and is incredibly beautiful. A hundred thank you’s. I could never have dreamed you could make such fantastic creation. I truly believe she is the best doll I have ever seen you or anyone else make.